Copyright © 2018 Brian Linton Hypnotherapy. All rights reserved. 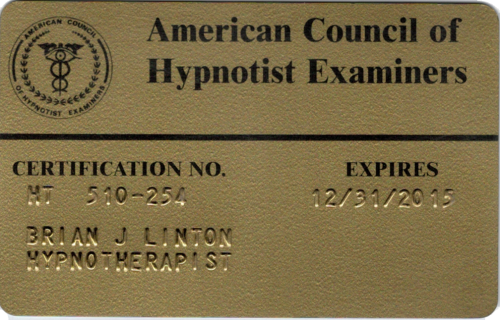 My name is Brian Linton, a certified clinical hypnotherapist (CCHT). I am a graduate of the Hypnotherapy Training Institute of Corte Madera California. I help ordinary everyday change ready people to solve everyday problems by using individualized hynotic techniques for effective life transformations. Are you stuck in a rut and not making progress with a emotional or physical challenge? 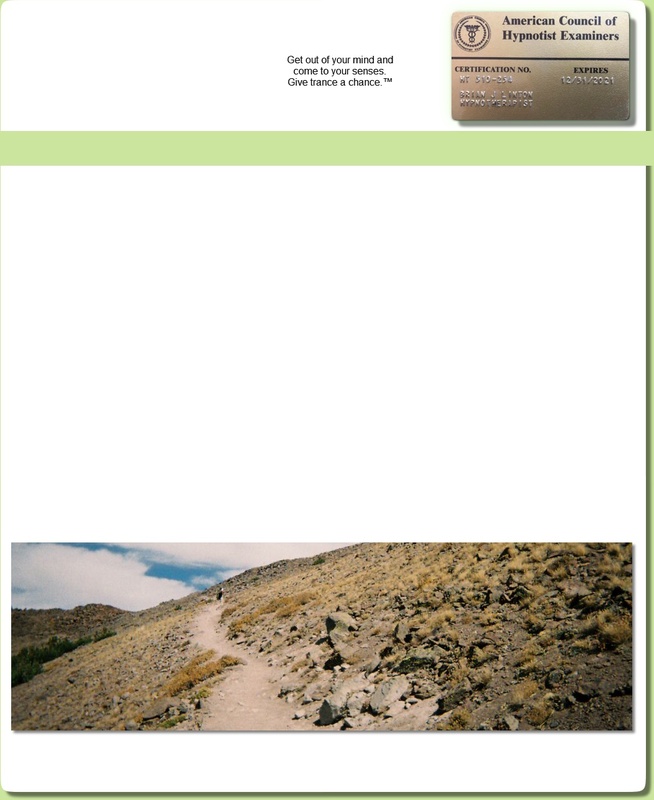 Your pathway to freedom can begin with an hypnosis session. Do you feel all alone in making any progress? Let me help and guide through this journey. We can do it together. Even with the latest in experience and learning in Transpersonal (spiritual) Hypnotic Regression.